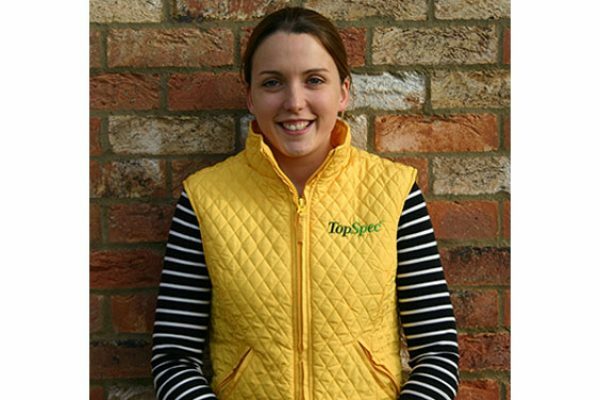 Question: My horse is lacking condition after the winter months – can you provide advice on what I need to feed? By Anna Welch, BVSc, BSc, MRCVS. Veterinary Nutritionist, TopSpec. Most horses do best when fed all the forage that they can eat (i.e. ad-lib). This is a more natural way of feeding than offering large feeds. It usually makes sense to buy good quality hay or haylage because the more nutrients provided by forage, the less hard feed your horse will need. 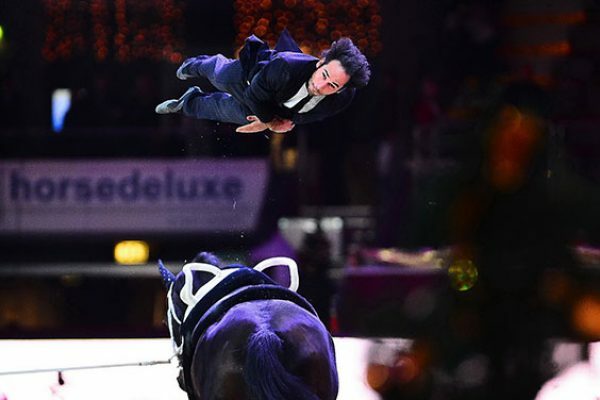 However there are exceptions, such as laminitic horses. SCH (Supplies) Ltd are delighted to have adopted six cheeky little mini Shetland ponies. Known as ‘The Gangsters’, Ronnie, Reggie, Baby Face Nelson and their friends are always together, getting up to mischief at their home, Redwings Horse Sanctuary in Aylsham, Norfolk. Two of the highest-rated players in the world will battle it out at Hickstead in the annual International Arena Polo Test Match on Saturday 1 March 2014. England will once again take on a team from the USA, whom they beat during their last clash home at Hickstead in 2012 as well as the away fixture in 2013. The England team has enjoyed an unbeaten run on home soil dating back to the first international test match 2008, with wins against South Africa, Scotland, and Argentina as well as the USA. 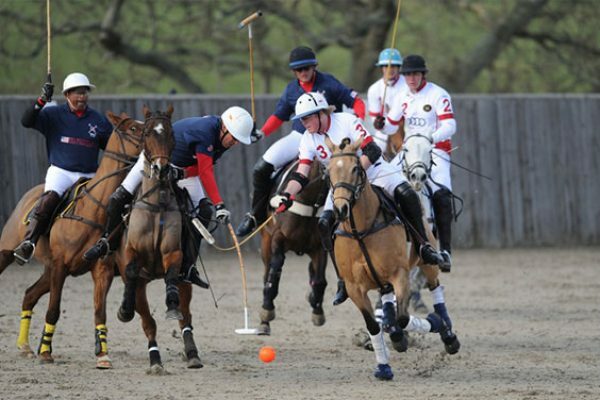 The home team also came out victorious in last year’s match at Hickstead, which saw England take on a team from the rest of the British Isles. This year represents a landmark for Europe’s leading animal feed specialist, Dodson & Horrell, which is gearing up to celebrate its 75th anniversary. The National Equine Health Survey (NEHS) run by leading charity Blue Cross, in partnership with the British Equine Veterinary Association is taking place in May 2014. If you would like to take part you can register on their website. As an added incentive, a number of prizes are on offer. 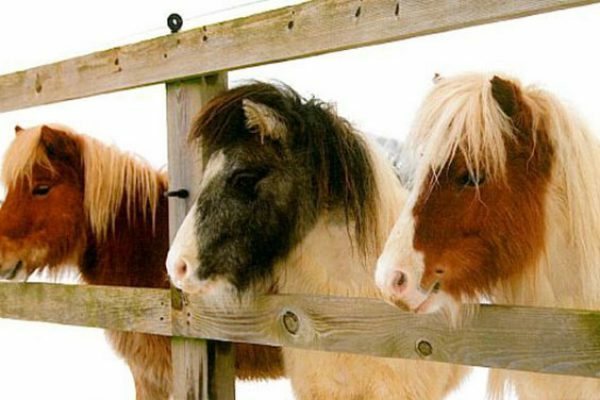 According to the charity you can help protect the well-being of the UK’s horses and ponies by sparing just five minutes in May to take part in the online National Equine Health Survey (NEHS). Now in its fourth year, NEHS is an annual survey run by leading charity Blue Cross, in partnership with the British Equine Veterinary Association. It is a quick and easy online snapshot survey that is helping to discover more about common health issues in horses, directly from horse owners themselves.